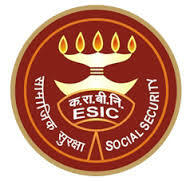 ESIC Goa invites application for the post of 26 Stenographer, Upper Division Clerk & Multi Tasking Staff. Apply Online before 06 January 2016. How to Apply : Interested candidates may apply Online through website http://esicgoa.org.in/ from 07.12.2015 to 06.01.2016.